Today Max Kepler will be playing for the Minnesota Twins against Team USA in Ft. Myers. This game will be the first for Team USA before they start playing in the World Baseball Classic. Max Kepler from Berlin Germany grew up in a part of the world, where the level of competitive Baseball is far away from being world class. Nevertheless his talent was discovered by the Minnesota Twins, when he was still a young teenager. In 2009, the Twins signed him for almost one million Dollars and he was given the opportunity to work his way through the organization. In 2015 he got his cup of coffee in the Big Leagues as a late call up. He played more than 100 Games in 2016, after starting the season in the minors at the AAA Level. It was a hamstring injury to Miguel Sano (RF/3B) that opened the much anticipated roster spot. Since that call up Max has made a name for himself and steadily moved up in the batting order throughout the year. Thanks to MLB.com, Milb.com, Twitter, and Google its possible to be well informed on whats happening in Baseball around the Major Leagues. Even though we don’t have Baseball represented in the mainstream media we, fellow Baseball-Germans, love the game and try to catch up with our favorite Teams and Players as much as possible. Max Kepler is definitely the reason for much more Twins Merchandise being sold and seen at the Baseball venus around Berlin, Germany. Their win-lose record was for sure not a factor to be considered. 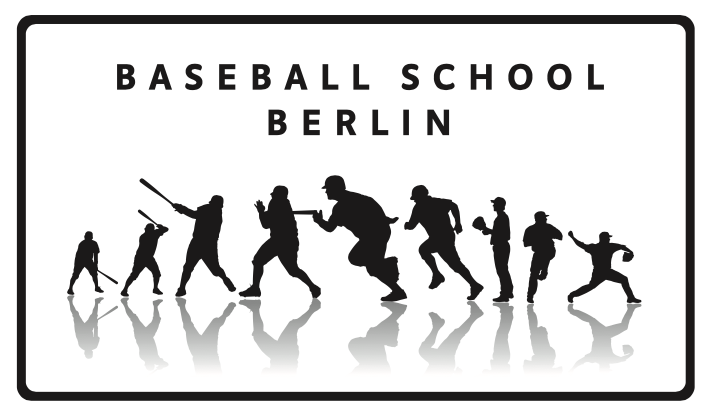 As a coach I have seen many kids use the same batting stance during the last year here in Berlin. Besides that Baseballfans are also flying to Games in the U.S. trying to see him play live. So, Max is back in Ft. Myers where his journey in becoming a big league player started in 2009, and now looking at the Twins Depth Chart he is their starting Rightfielder. This makes him the only born and raised German that represents the country in Major League Baseball. The only other Ballplayer that has made it to the Big League Level is Donald Lutz, who just got released by the Reds and now is playing in Mexico. There is some more Germans in a few Farmteams, but none of them have been invited to Big League Camps. Obviously Germany’s pastime is not Baseball, though the Sport became and is popular through Movies, Music, Books and Video games. Still not a lot of people out here have played Baseball. There is approximately 20,000 active Softball- and Baseball players in this Country.